The store is 2 floors, located in Medhat Basha Street, upstairs and downstairs have the same M2 as you can find the Bathroom upstairs too, small wardrobe downstairs located in the stairs . A 300 m2 Apartment Ground floor, consists of 4 bedrooms (2 MBR), 4 bathrooms, 2 saloons and Dining room,living room, big kitchen, maid room with toilet ..
A beautiful villa for sale in Bhamdoun, Al Mhatta. 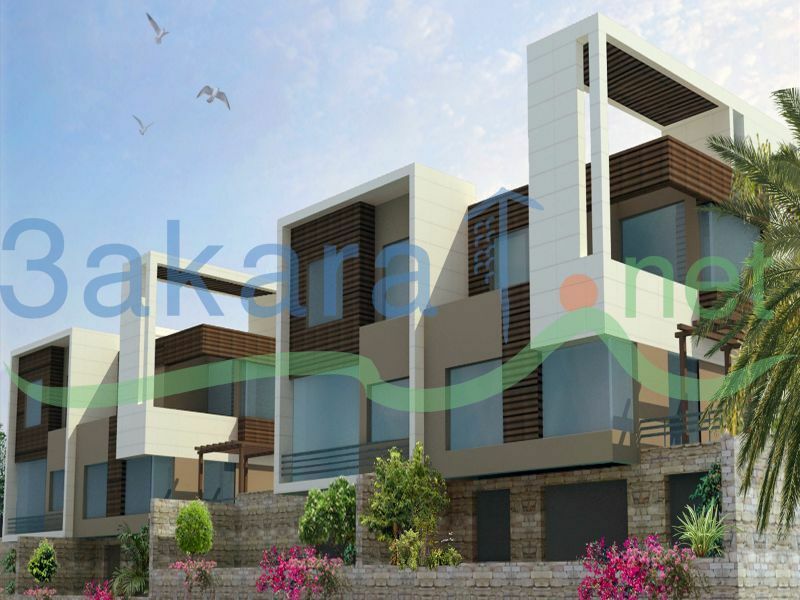 The villa consists of 3 floors and the inclined roof, the total area of the house is 550m2 and the land is 894m2. The villa consists of 4 master bedrooms, 4 saloons, 6 bathrooms, dining room and kitchen, big terrace, gardens, swimming pool, generator.....wonderful view. 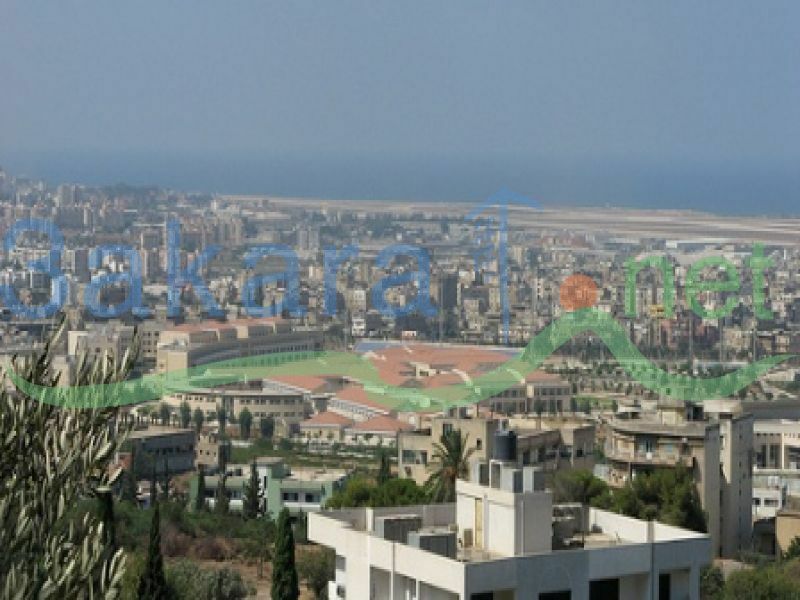 A 1,240 m2 land for sale in Ashkout in Jabal El Salib, has a road but not asphalted, investment ratio 20/40, has mountain and sea view, little slope. 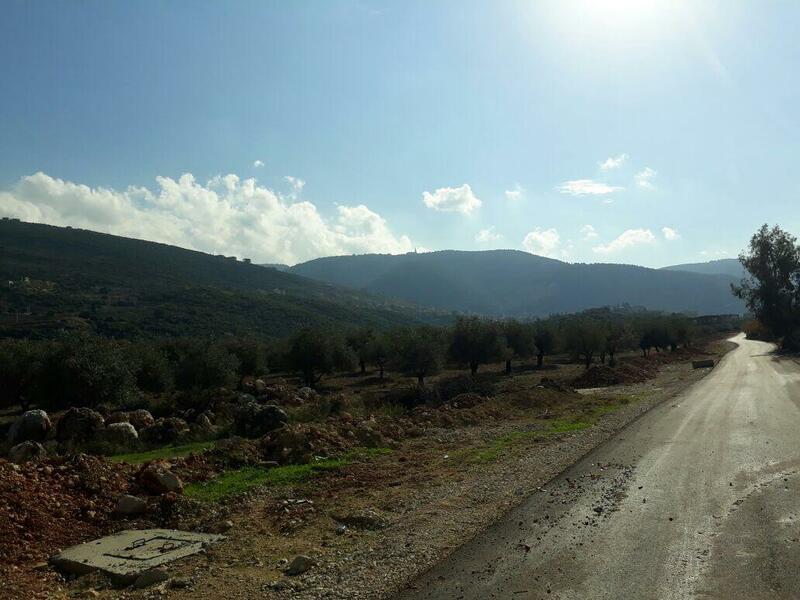 A 576 m2 land for sale in Kleiat, has a road, water and electricity are available, has amazing mountain view, flat, investment ratio 40/120, at 205,000 $. A 5,365 m2 land for sale in Jbeil, prime location, Zone D3 at 5,400,000 $. The land is flat. It contains an old building that isn't used anymore. It has access to the main road. It is very well located in central Jbeil. It has water, electricity and all other utilities/needs. A 250 m2 office for Rent in Quarantina main road. A 240 m2 Apartment for Sale in Hadath - Baabda Main Road, consists of 3 bedrooms, 2 salons, living room, dining room, chimney, 2 parking, quiet neighborhood, nice view, private road, good location..